There are so many options while choosing materials for your commercial or residential fence. A lot of property owners have a hard time choosing between vinyl, wood, and aluminum. Each of these materials has qualities which make them appealing. Chain link fences provide so many benefits that make them very attractive as choices for consumers. Below are some reasons that will make you choose the chain link fence for your home. When compared to vinyl or wood, fences of chain link are more affordable choices. This is very important when fencing in large locations of land. They are the best for industrial and commercial properties. You might find this fence types around playgrounds, parking lots, industrial parks, sports fields, and other large locations that require enclosing. Because of the way that these fences are constructed, they allow sunlight to get through. Your view does not get blocked because it may be with the vinyl or wood fence. Chin link fences provide containment without running the view. These fences are easier to install as compared to other fence types. With the assistance of the installation expert, it does not have to take long for the new fence to be built. In case you do not desire issues of cleaning or painting your fences, chain links are ideal for your choice. The coated or galvanized wires can get hosed off when necessary but does not require staining or painting. These fences bear the design of taking a beating and keep looking good. Regardless of the number of baseballs hits or the hardness of the jump of your dog on the floor, you are sure that the fence will withstand abuse. They are constructed to withstand harsh elements like thunderstorms, winter weather, and extreme sunlight. 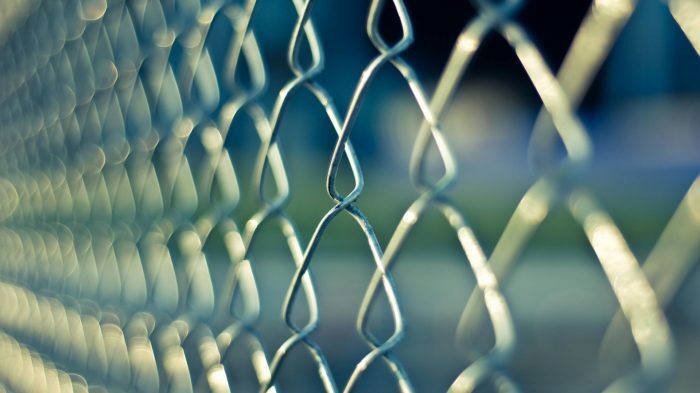 Regardless of whether you are installing the fence to keep the dog from escaping or protecting your property, chain link fences are effective ways of keeping loved ones secure and prevent others against coming on your property. A lot of people get surprised to know that chain link fences are different. They come with steel that is color coated and appeals to people that do not like silver steel colors. You can select the thickness and height of the steel. When thieves and vandals are on the lookout for easy targets, they choose properties that do not have fences. The sturdy fence is a deterrent to people looking for a getaway. If an individual gets injuries on your property, you will be at fault. Fences with quality keep individuals that are not unauthorized from getting into places that they could get hurt. When you decide to sell your home, many people will appreciate when it has additional high quality fence. 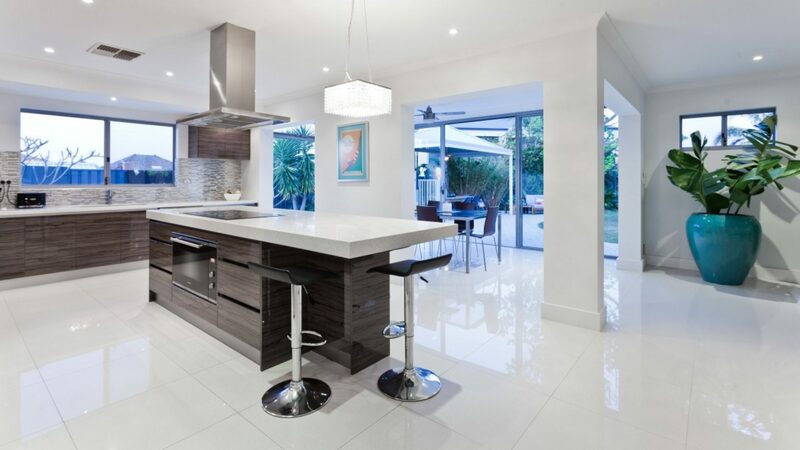 This is a great selling point and adds value and appeal to your property. It is good to know that chain link fences from South Florida Contracting Services are not one size to fit every need in your home. You need to talk to professionals there to learn more about the styles that will have an impact on your property.